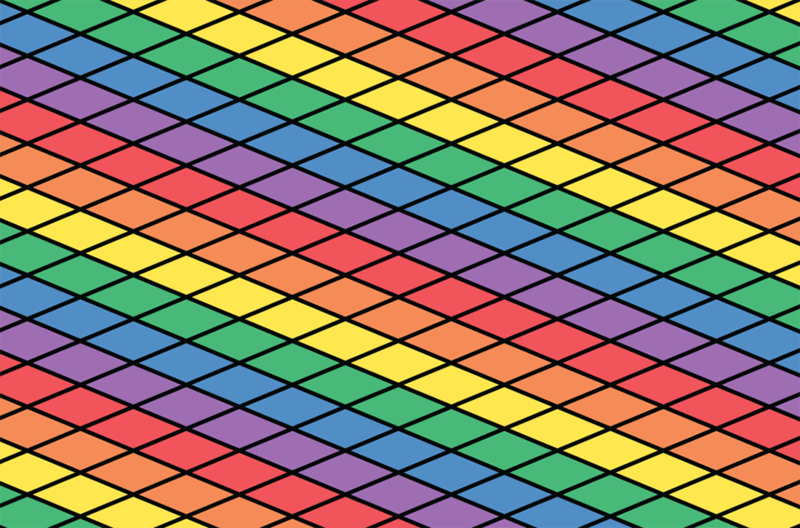 As June comes to an end, we thought we would showcase 7 colourful designs celebrating Pride month this year. 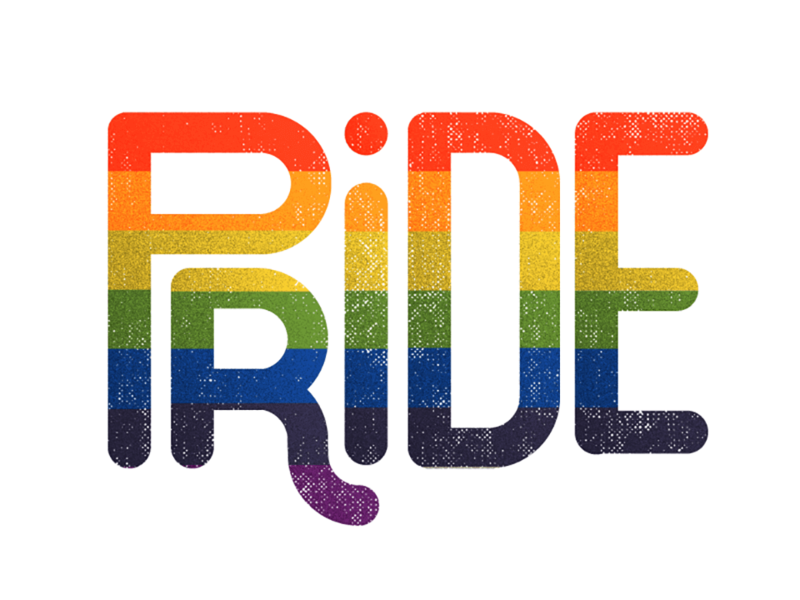 Each year, the LGBTQ community use the 30 days of June to commemorate the Stonewall riots which occurred in June 1969. This particular month reminds everyone that it is not just standing up for what you believe in and what you deserve, but also who and what you are proud of. 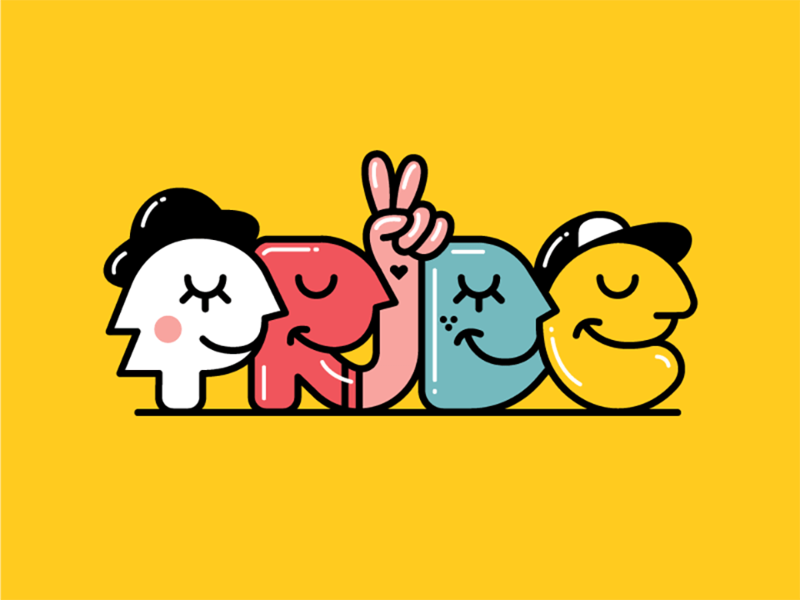 Pride month provides an opportunity to shine a spotlight on equality and represents how far some nations have come since 1969. 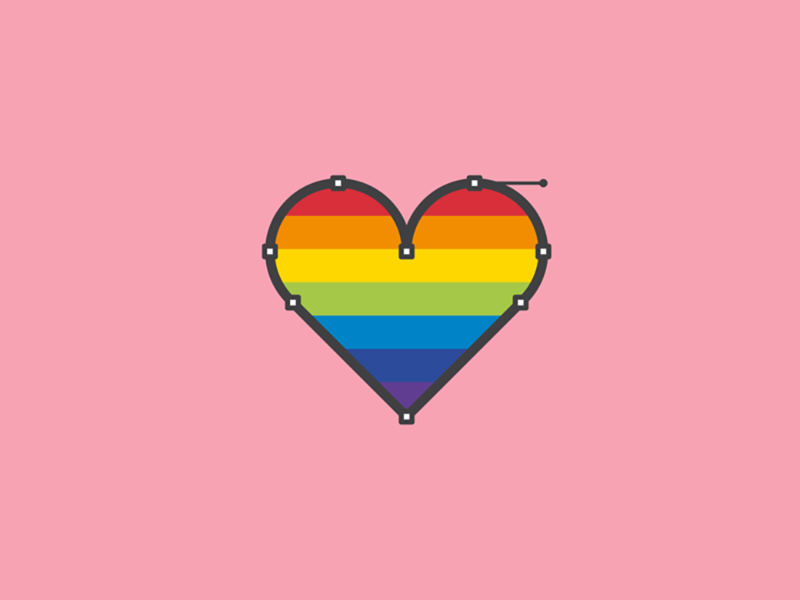 Using a collective voice, we, as a community can demonstrate an important message, that love is love. 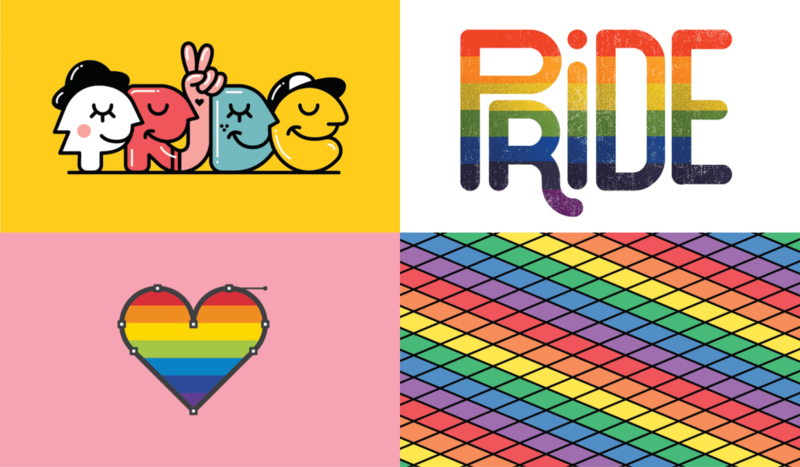 Take a look at some of the talented creatives proudly standing for Pride Month. 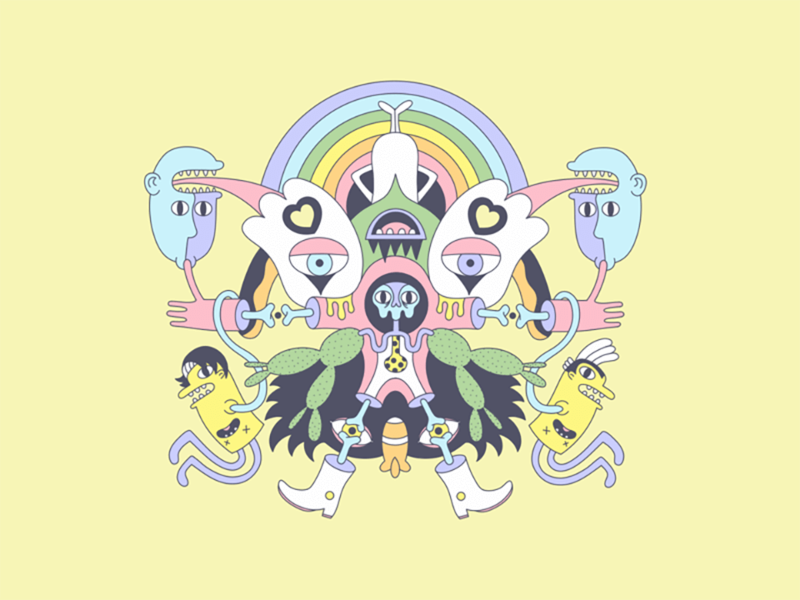 You can see more creations from over the years here. Big thanks to all the creatives for the imagery.